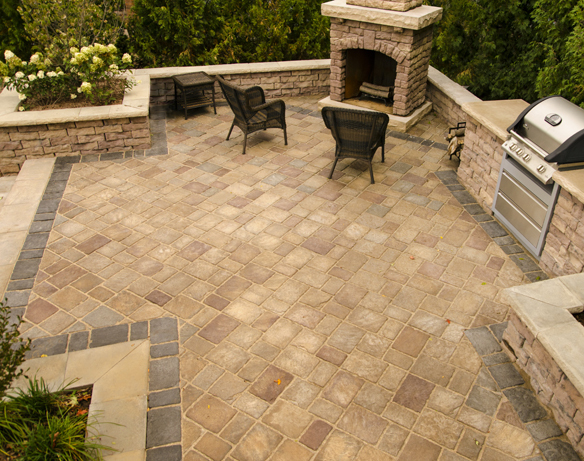 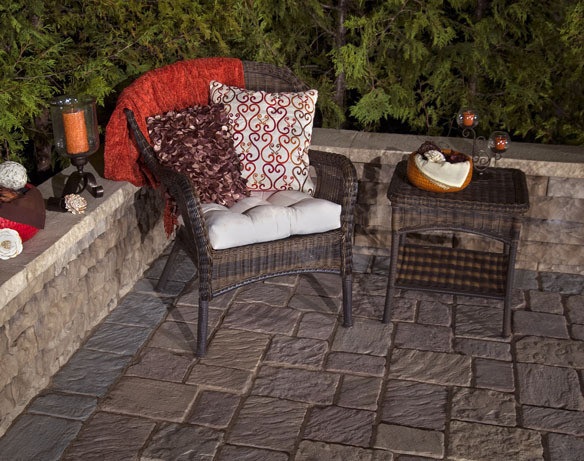 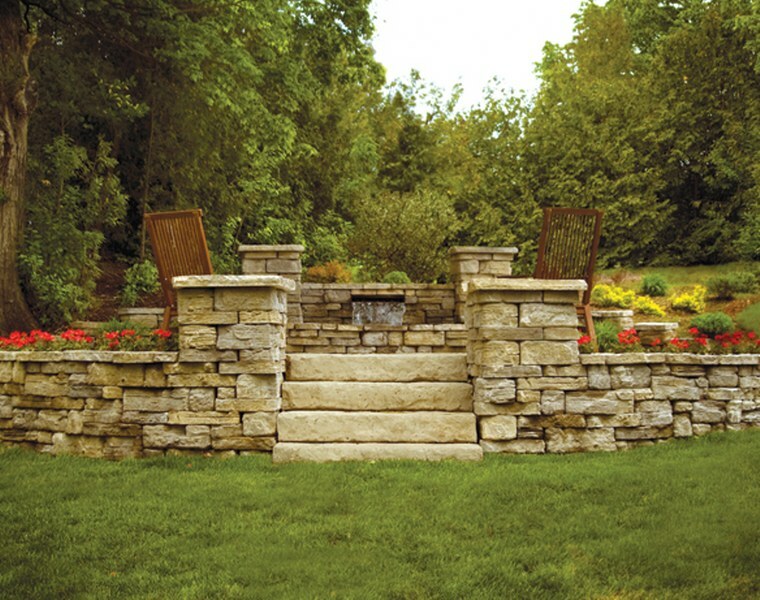 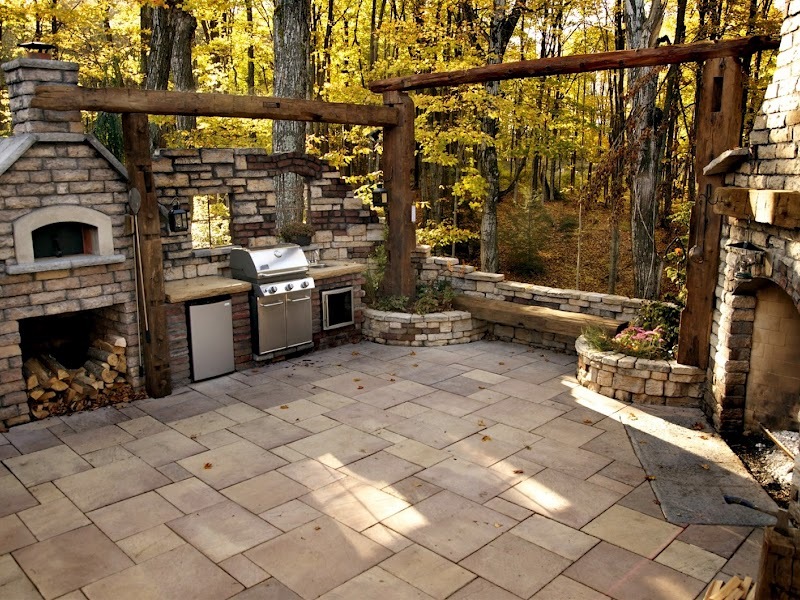 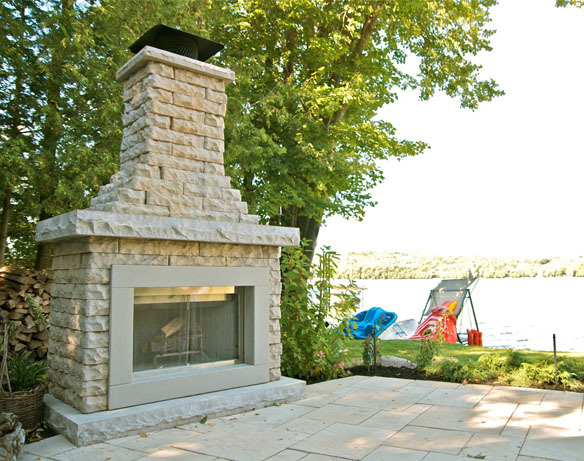 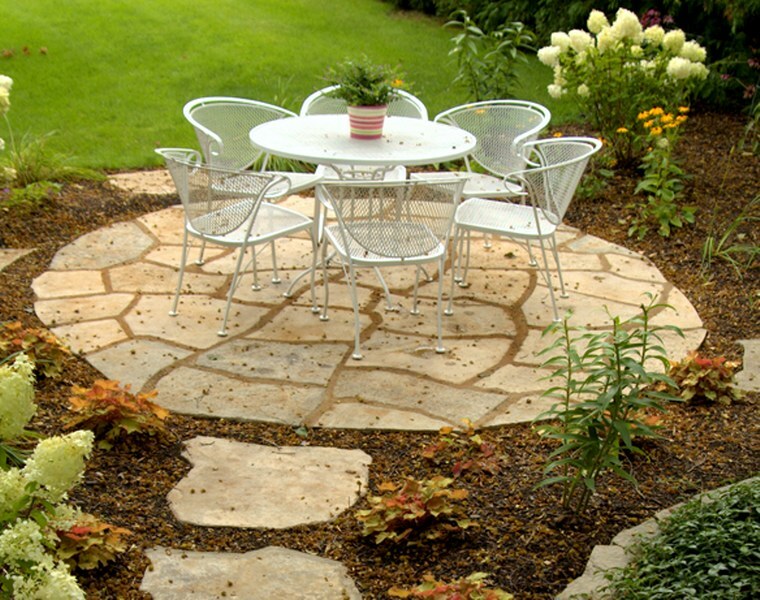 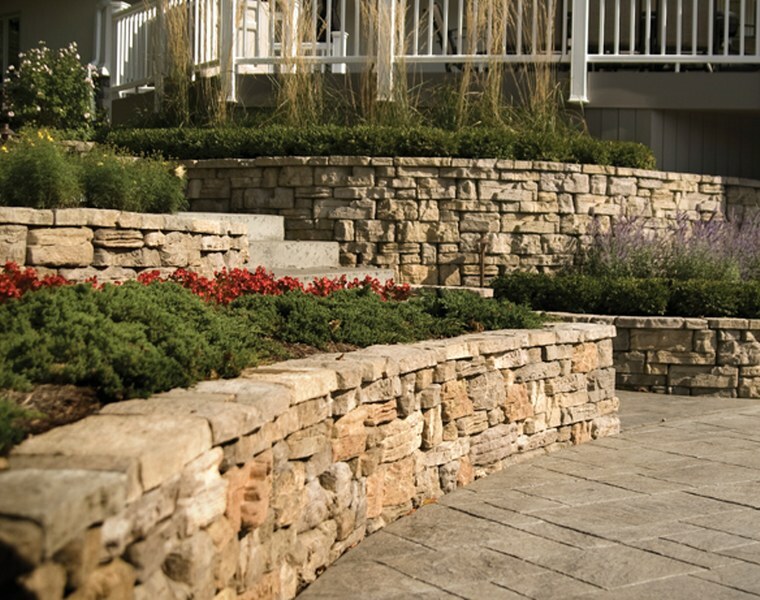 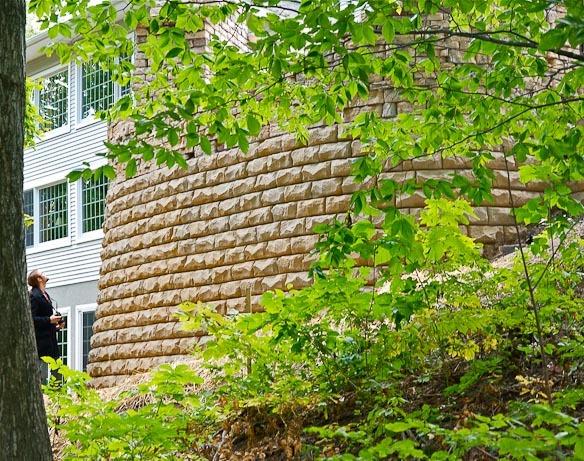 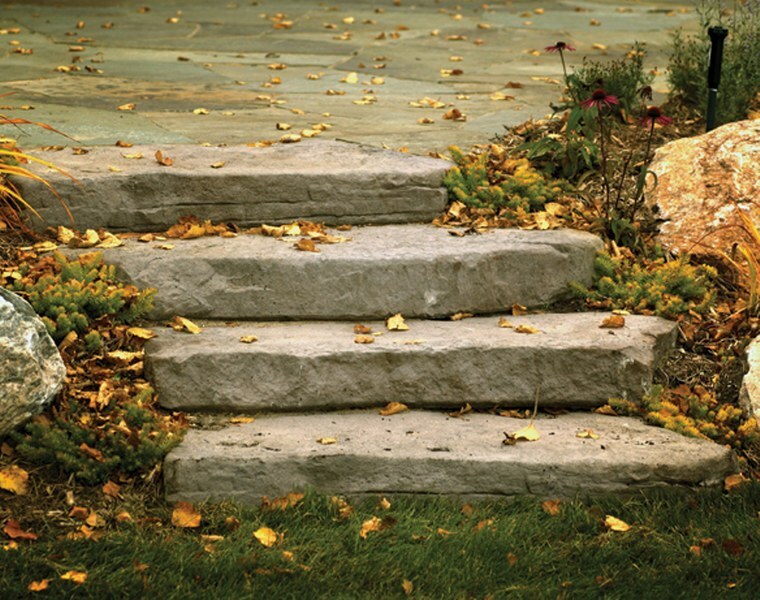 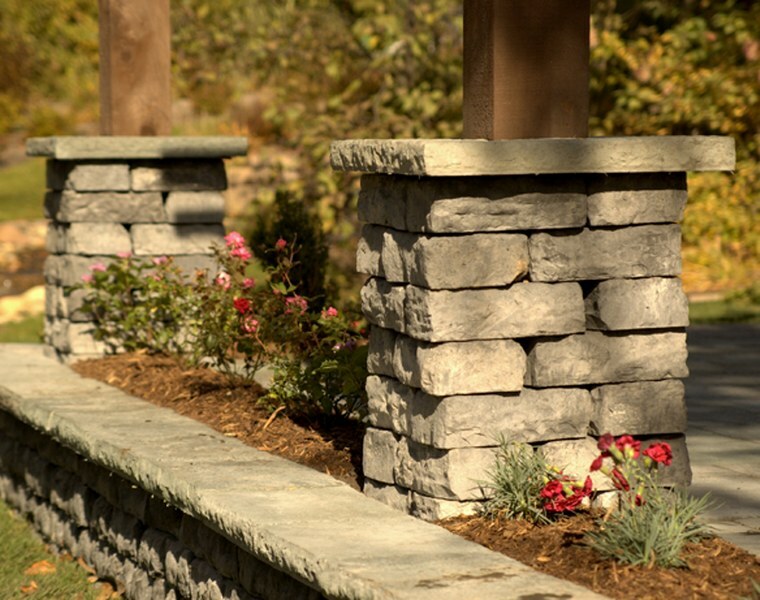 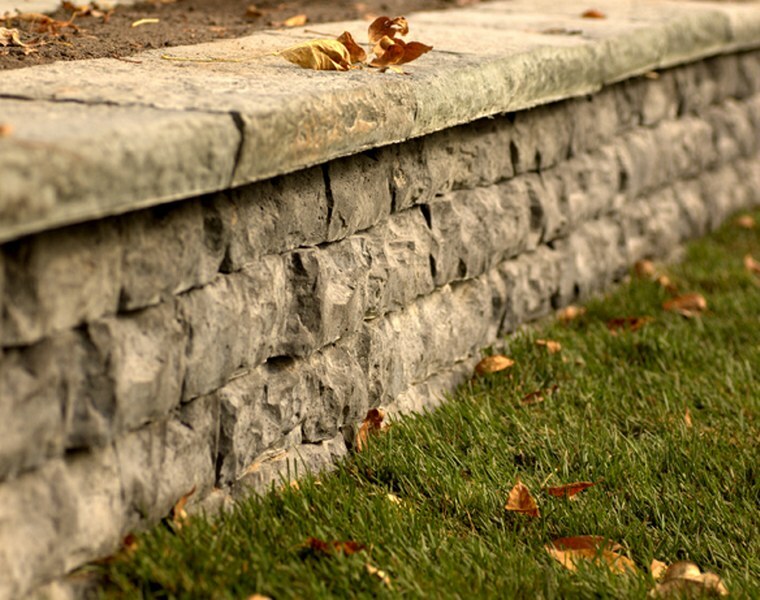 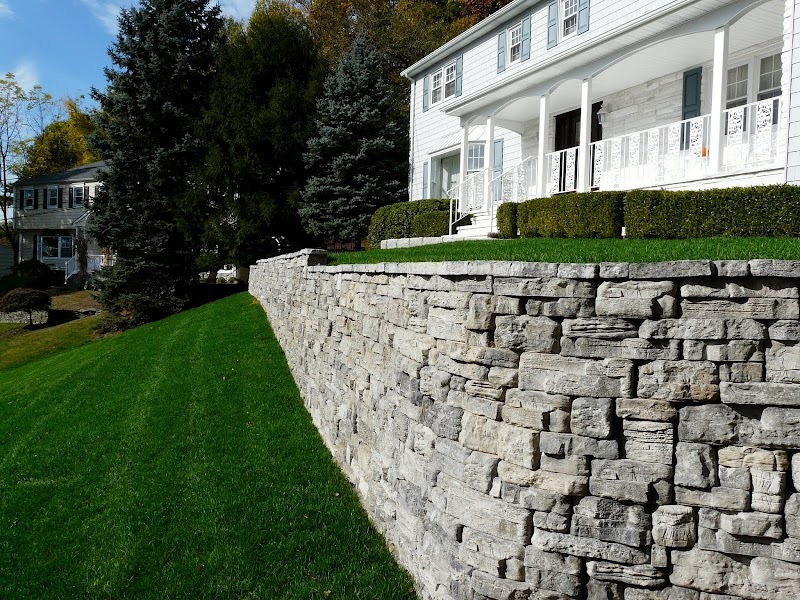 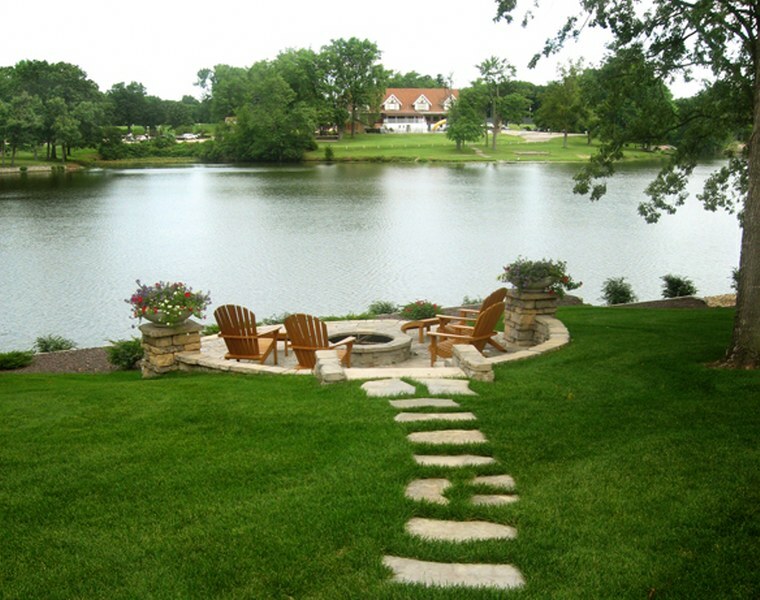 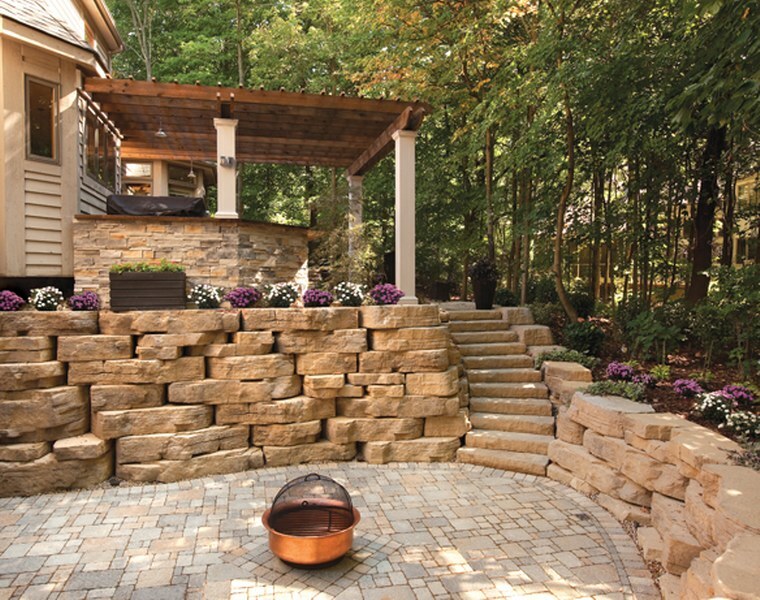 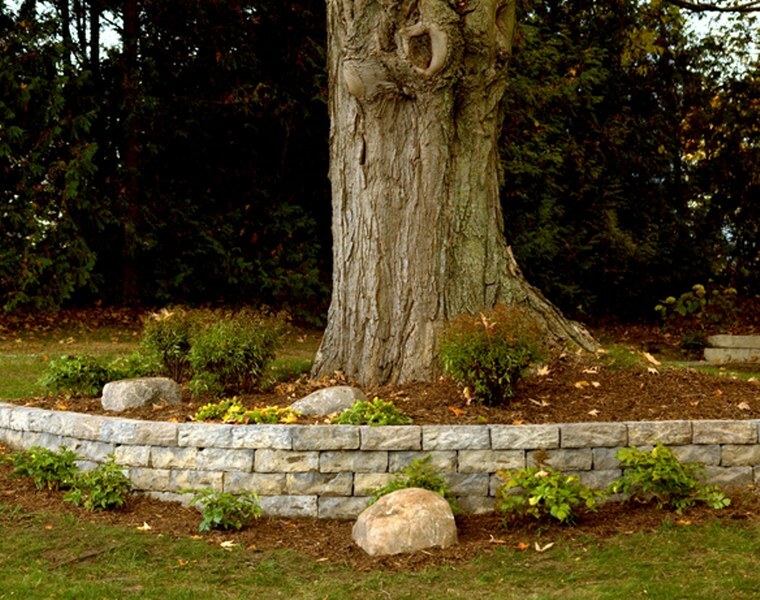 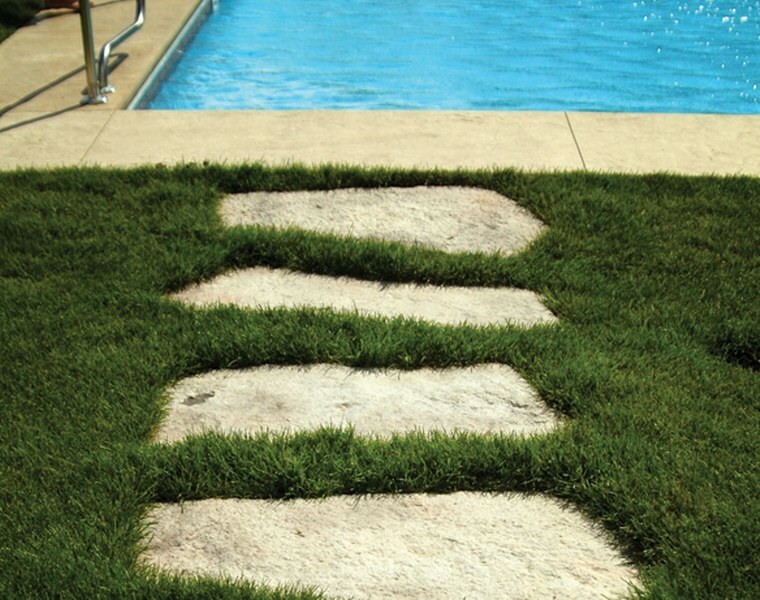 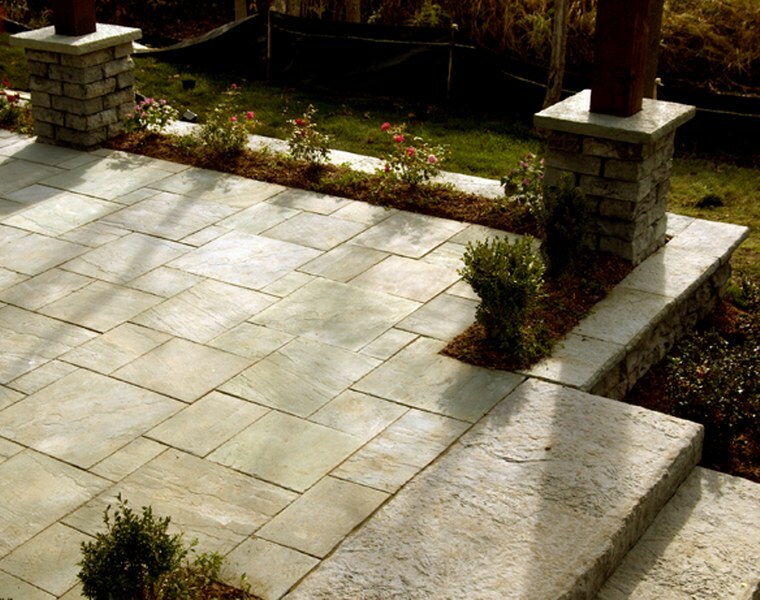 Made in Michigan, Rosetta provides a unique collection simulated natural pavers, flagstone and wall products. 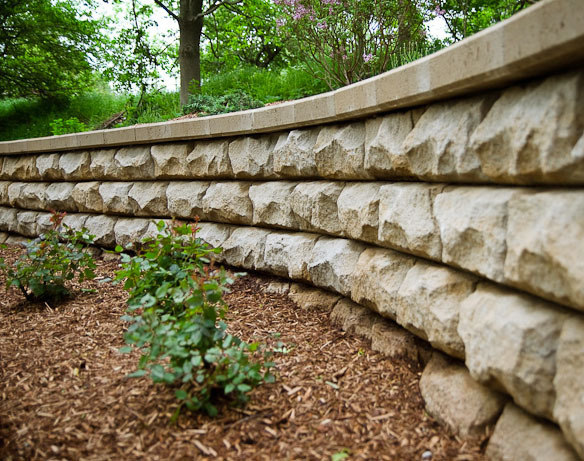 For more information about Rosetta products, please visit www.discoverrosetta.com. 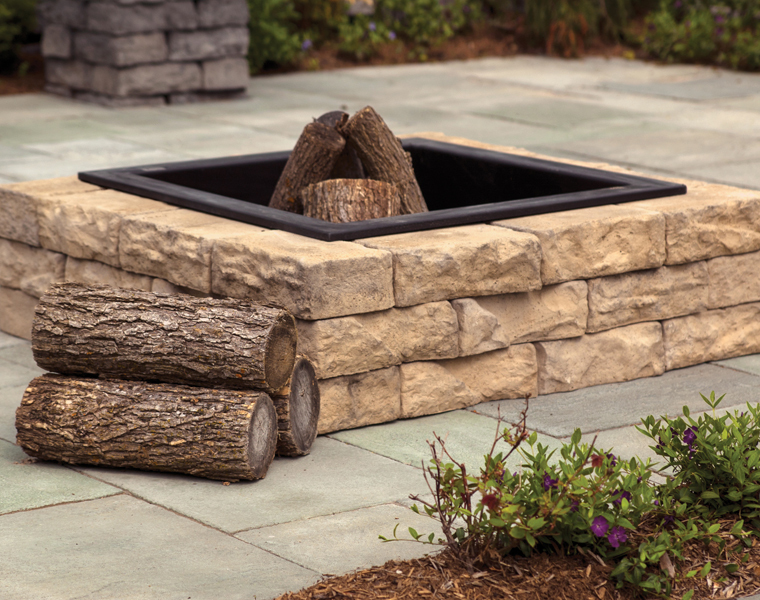 Fire pit package set up. 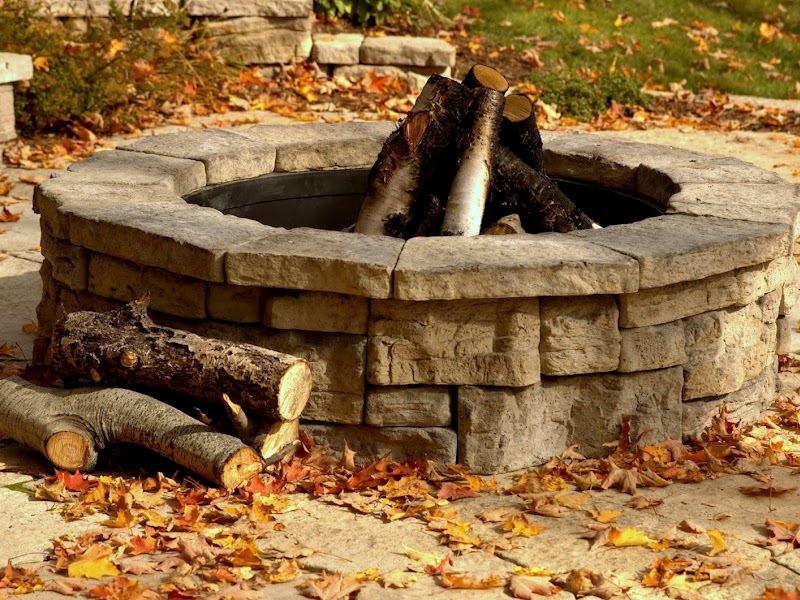 Includes palletized, pre-counted blocks and fire ring. 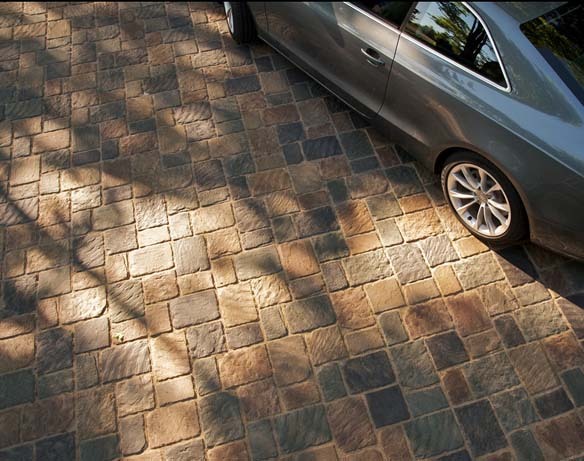 Ready for pick up.